With a label name like that, you can't go wrong for sure. You have to be messing with some dusty, oily, smoky, greasy, Bluesy vintage Rock 'n' Roll gang. 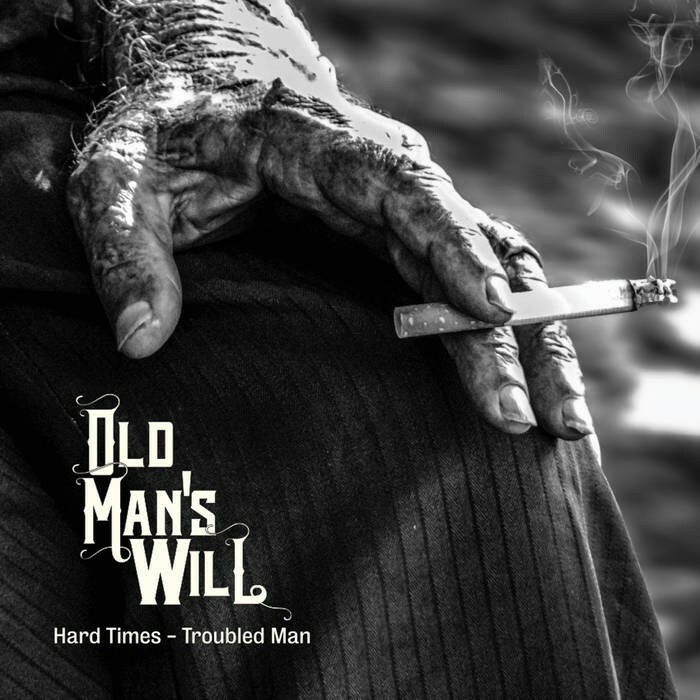 That's what Old Man's Will is all about (and maybe something more) and also the cover says it all. The only thing you'll never expect is that these guys are from Umeå, a university town and the centre of education, technical and medical research in Sweden, a city which was even elected as the European Capital of Culture of 2014. But then, at the end of the day, it's always the music having the final word and the music this band proposes is properly uneducated and fed on one of the most primordial and rude roots of Hard Rock; the bad, old Blues, of course. Hints of Free, Led Zeppelin, Cactus, Jeff Beck Group and even some Captain Beyond/Blue Cheer outbursts are spread all over these seven tracks which, by the way, contain some interesting and brilliant song-writing, not only predictable lyrics about booze and cheating women. Besides, the way singer Benny Åberg interprets them is absolutely confident, slick and Sleazy at the same time. Not by chance, OMW also reminds me of a mysterious band from the early 1990s called Grady Cain that used to attach Blues to a kind of Sleaze/Glam approach. That said, OMW are clearly more on the late sixties/early seventies side, of that there's no doubt. 'Easy Rider', 'Ratking' and 'Got it', for instance, sound like outtakes from The Grand Funk Railroad repertoire, thanks to a production that points up their Retro Rock state of mind. Another highlight from this album is the final track and it's something you wouldn't expect, basically a long, chilled out and very intimate conversation between a couple of chords and a voice. Though it's not easy to stand out and be commercially abrasive and catchy with, and in, a musical context like this, Old Man's Will have got that adequate amount of charisma which maybe will help them to reach an honest "cult status" at least.